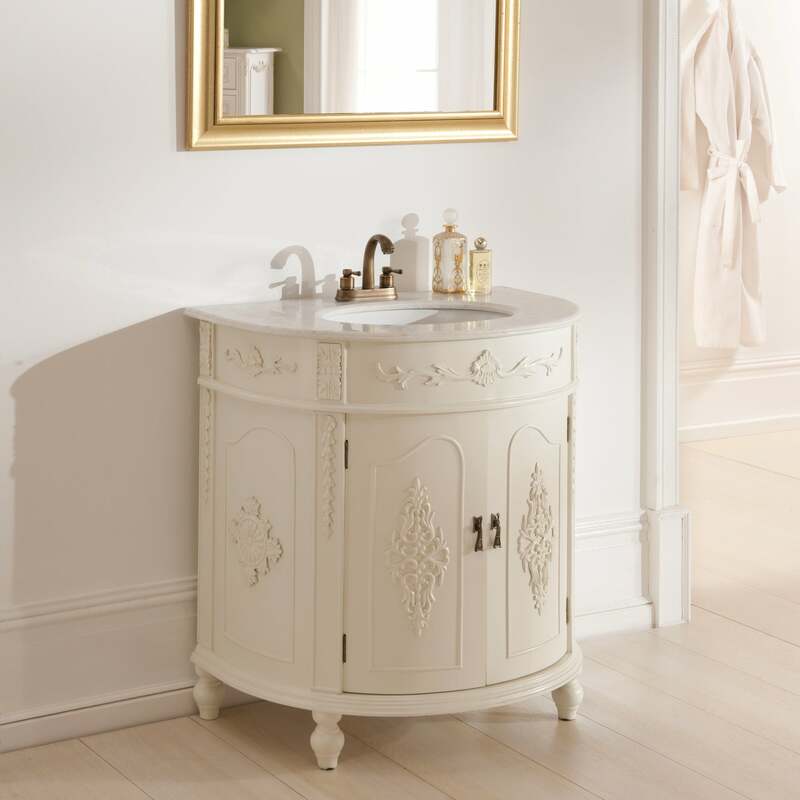 Complete that look that you desire with our fantastic award winning furniture, and brighten up your home with this stunning Antique French Vanity Unit. Hand crafted and carefully built to the highest quality, this Vanity Unit finished in antique white will be sure to amaze. Adding style and elegance in any bathroom setting.